Admitted to Arizona Bar (1996); California Bar (2003); United States District Court for the Southern District of California (2003); Northern District of California (2004); Eastern District of California (2004); Yakama Nation Tribal Court (2004). Mr. Armstrong has over twenty years of experience in federal Indian Law. As a descendant of Confederated Tribes and Bands of the Yakama Indian Nation, he has maintained close ties to the Native American Indian community his entire life. Mr. Armstrong began his legal career as an intern with the Office of Legal Counsel for the Confederated Tribes and Bands of the Yakama Indian Nation in 1993. Mr. Armstrong was active in the Native American Student Union and received a minor in Native American Studies from the University of California Davis between 1988 and 1993. Mr. Armstrong was also active in the Native American Law Student Association at the Arizona State University College of Law while in law school between 1993 and 1996, and serving as President in 1996. Mr. Armstrong’s primary areas of practice have been gaming related and include advising tribal governments on compact related matters, establishing tribal gaming agencies in order to implement provisions of gaming ordinances and compacts, advising tribal gaming agencies with regard to gaming regulation development, licensing and administrative hearing procedures. 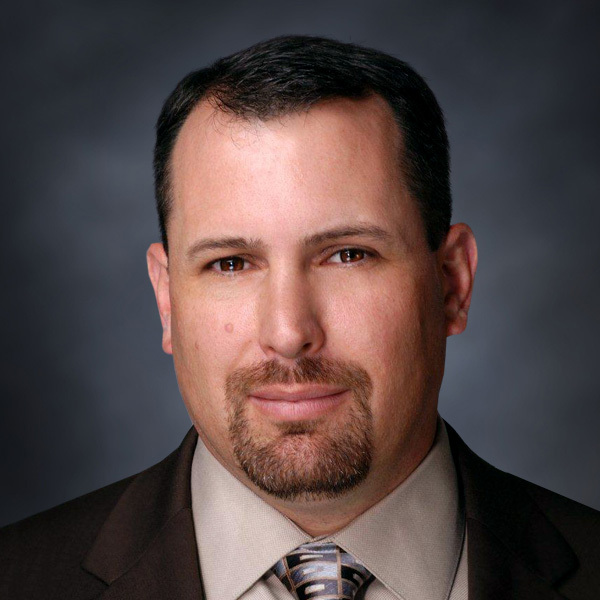 Mr. Armstrong’s extensive experience includes working with the National Indian Gaming Commission (NIGC), Governor’s Office for the State of California, California Attorney General’s Office, Bureau of Gambling Control, California Gambling Control Commission (CGCC), and the Tribal-State Association on tribal and gaming commission matters. Mr. Armstrong has provided numerous regulatory updates to the membership of California Nations Indian Gaming Association (CNIGA) and has been an invited speaker at numerous National Indian Gaming Association (NIGA) gaming commission training courses throughout the country. Mr. Armstrong has honorably served our country in the United States Marine Corps for twenty-six years and continues to serve as a Major and Judge Advocate in the United States Marine Corps Reserves. He enlisted in 1987 and was commissioned as an officer in 1993. Most recently, Mr. Armstrong is currently assigned as a Regional Judge Advocate and provides legal services to Marines and Marine commands throughout the western United States. He completed six years on active duty as a Judge Advocate performing Trial Counsel, Defense Counsel and Legal Assistance Officer duties, as well as a tour as a Marine instructor at the Naval Justice School Detachment in San Diego, California. He has extensive trial experience as a prosecutor and trial defense counsel at General and Special Courts-martial, as well as administrative proceedings. Mr. Armstrong’s military awards and decorations include the United States Marine Corps Commandant’s Trophy (Honor Graduate at Officer Candidate School ), Navy and Marine Corps Commendation Medal with Gold Star, National Defense Service Medal with Bronze Star, a Meritorious Unit Citation and the Global War on Terrorism Service Medal. Mr. Armstrong is an active volunteer in his community of Folsom, California and dedicates considerable time to several youth athletic organizations.